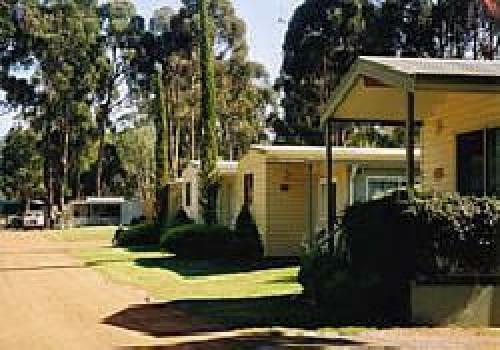 This 4 Star RAC park offers a variety of accommodation including ensuite cabins, spa chalets, onsite caravans Ensuite Van sites and cement/ grassed van & tent sites. 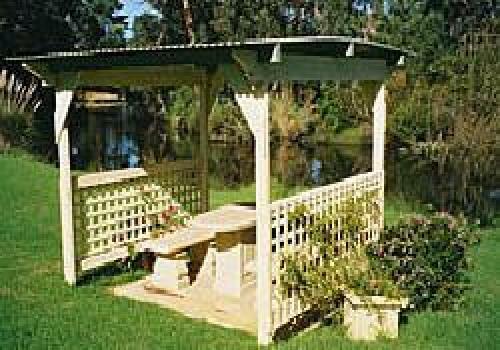 With its happy, personalized service, tranquil surroundings and wonderful on site facilities, the friendly, helpful staff will make your time away from home one you will never forget. 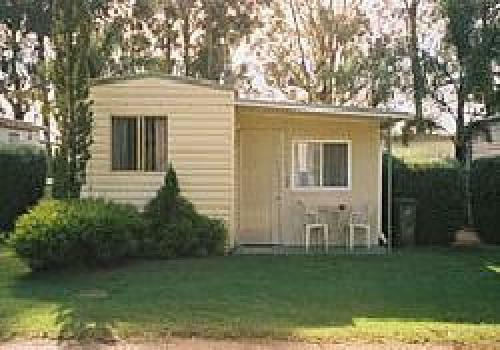 Among a large range of facilities and services on offer, Albany Happy Days Caravan Park offers a separate camper's kitchen complete with gas hot plate, hot water, fridge and a potbelly stove for those cold nights. 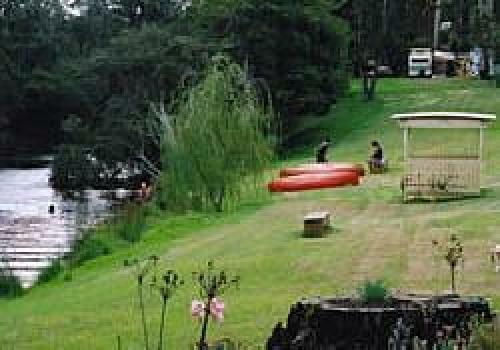 All camping utensils are available for hire, including tents and the camping area is suitable for small & large groups. 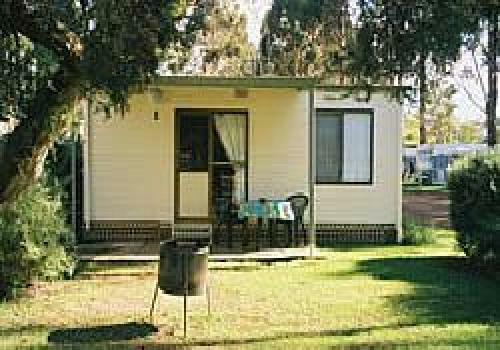 Powered campsites are available as well as free wood barbeques at your site. 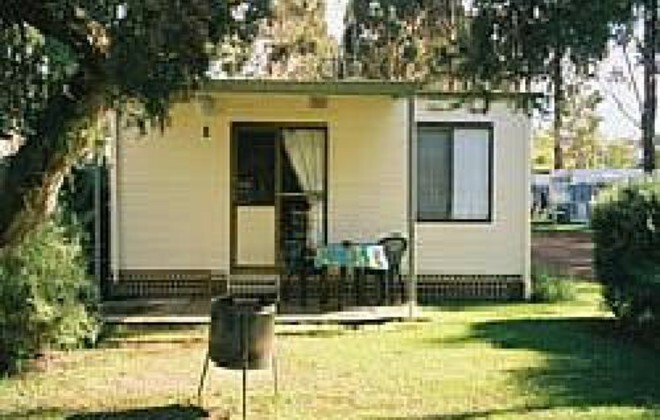 By clicking "Submit" you certify that this review is based on your own experience and is your genuine opinion of "Albany Happy Days Caravan Park" and that you have no personal or business relationship with "Albany Happy Days Caravan Park" and have not been offered any incentive or payment originating from "Albany Happy Days Caravan Park" to write this review.